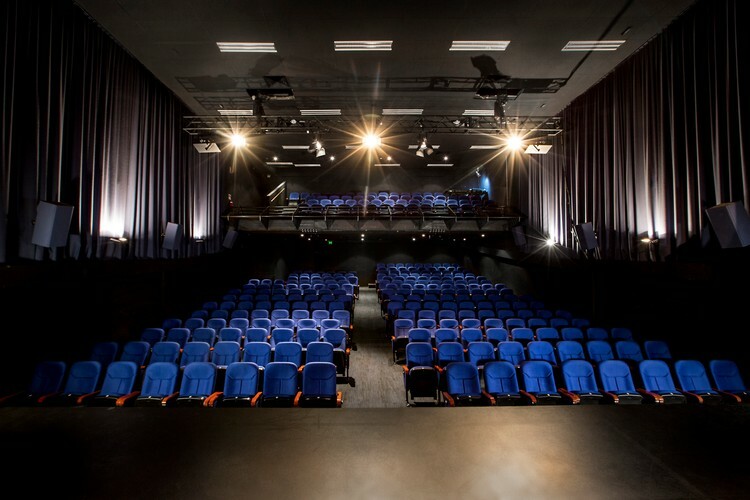 Alex Theatre St Kilda is one of Melbourne's newest performance venues. 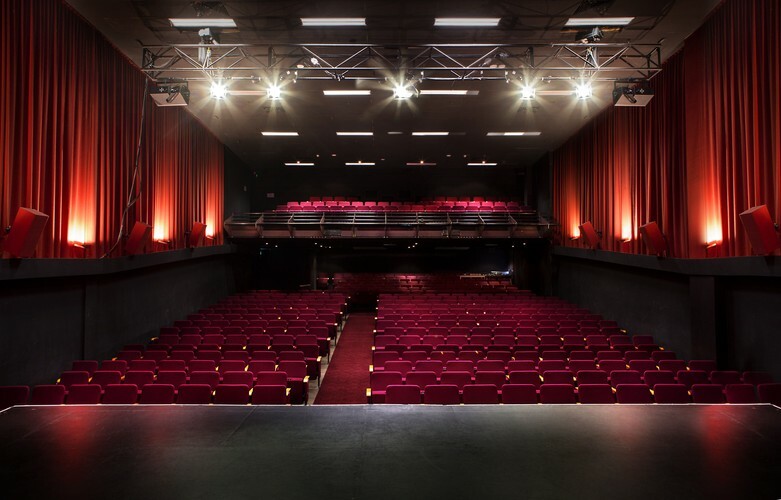 Boasting three spaces with many possibilities. 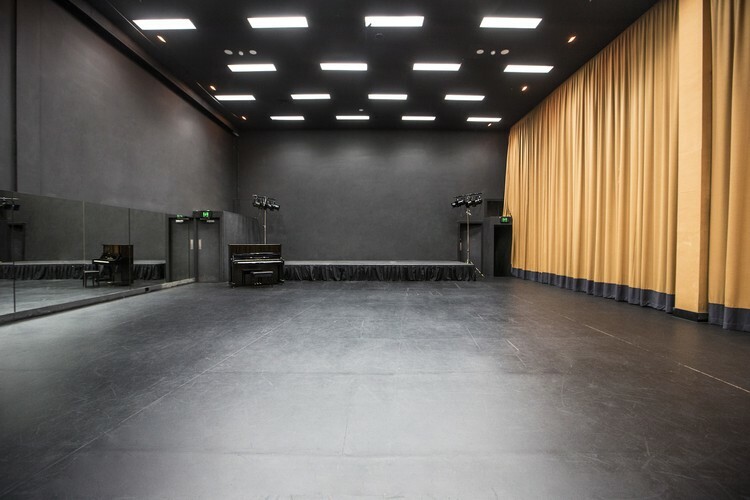 500 seat theatre; 300 seat theatre; 100-200 blackbox theatre/rehearsal space.